Nokian tires has added a new tire to their Hakkapeliitta lineup. 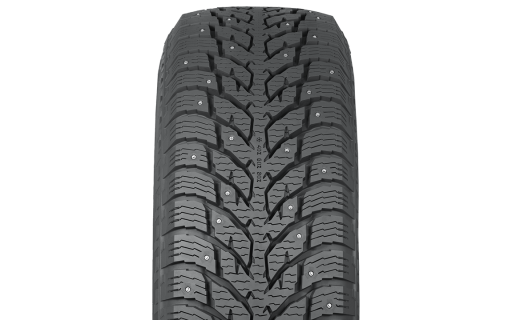 The Hakkapeliitta LT3 is a premium winter tire designed for vehicles that carry heavy loads and work hard on winter’s toughest roads. Travel to job sites with ease and confidence the LT3 will get you there safely and in style. Available is 16 sizes ranging from 16-20 inches with a speed rating of Q, they will also be available in a studless and pre-studded option for heavy 4X4’s and pickups. This tire was specially designed for the demanding winter weather with a strong sidewall construction and increased tread depth, and low rolling resistance for increased mileage. 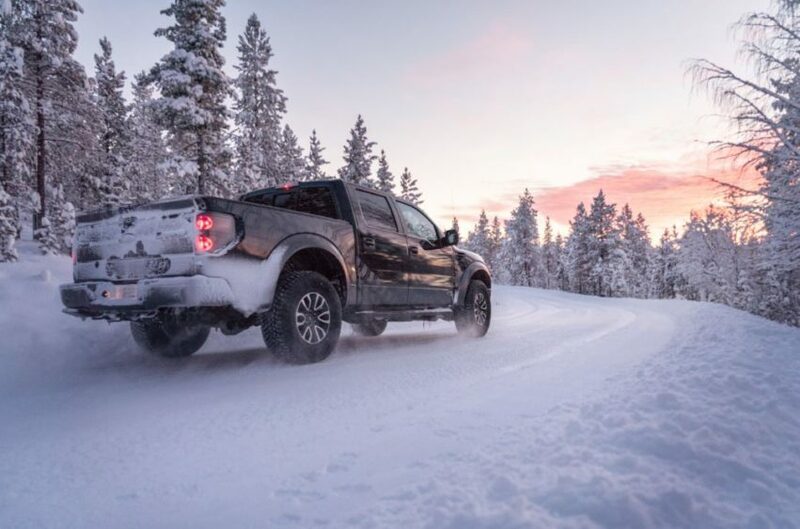 The new Nokian Hakkapeliitta LT3 has better braking performance, more grip while cornering and changing lanes on snow-packed roads. Traction is crucial for heavy vehicles so Nokian focused on that when they designed this tire. For added safety, the tread has a Winter Safety Indicator (WSI). Combined with the snowflake symbol the indicator displays the percentage of tread depth that remains on the tire. When the snowflake has worn out it is recommended to change your winter tires, they would be at 4/32 and are legally bald and unsafe to drive on. 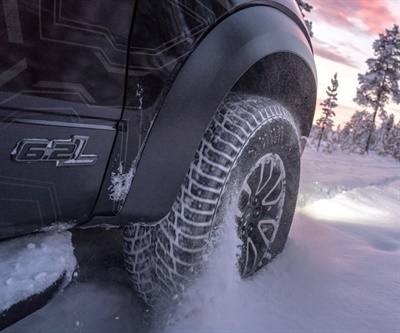 When Nokian was designing the Hakkapeliitta LT3 they had to come up with a way for the tire to last longer, but still perform in the harsh winter weather while fully weighted. Nokian’s first change was to add the new Artic stud concept to the Hakkapeliitta LT3. These new studs are made up of stainless steel, which adds to both style and functionality, and are corrosion resistant so they will be able to withstand the salted road conditions longer. The design of the stud has also changed from the previous Hakkapeliitta tires. The LT3 tire comes with anchor studs that have a flat bottom flange shape and a star-shaped hard medal pin, for premium traction. The new stud size is a 12.7, making this stud 2 mm longer than the previous Hakkapeliitta studded tires. The new Nokian Hakkapeliitta LT3 comes with a strong LT body structure complemented by extremely tear and cut resistant tread compounds. The Artic Grip compound offers excellent mileage, cut resistance and durability. The LT3 also comes with increased tread depth of 13.5mm on most models. Higher load index (>121) the tread depth is at 14.5mm. The Hakkapeliitta LT3 features a new aggressive tread pattern to effectively remove snow and slush between the tire and road. The unique center tread pattern improves stability and steering response while the tailored sipes increase traction and grip while cornering. The arrow shaped pattern has deeper grooves for added slush planing resistance and self-cleaning capability when driving through deep snow. The Aramid Sidewall Technology in the Nokian Hakkapeliitta LT3 offers a new type of durability and protection from lateral impacts but may even prevent damage altogether. When using your winter tires, they can start cracking under extreme cold, but Nokian’s Aramid Sidewall technology resists cracking in freezing temperatures, maintaining sidewall integrity. This tire does come with the 3-peak Mountain Snowflake rating on it to handle severe snow and ice. The Nokian Hakkapeliitta LT3 completes the modernized Nokian Hakkapeliitta winter family. This tire is scheduled to be available in early Fall 2019. Tires-Easy has been a trusted supplier of quality, new tires online to customers since 2004. We pride ourselves in having the best selection of quality new tires and an extensive knowledge center to aid our customers in the tire buying process. 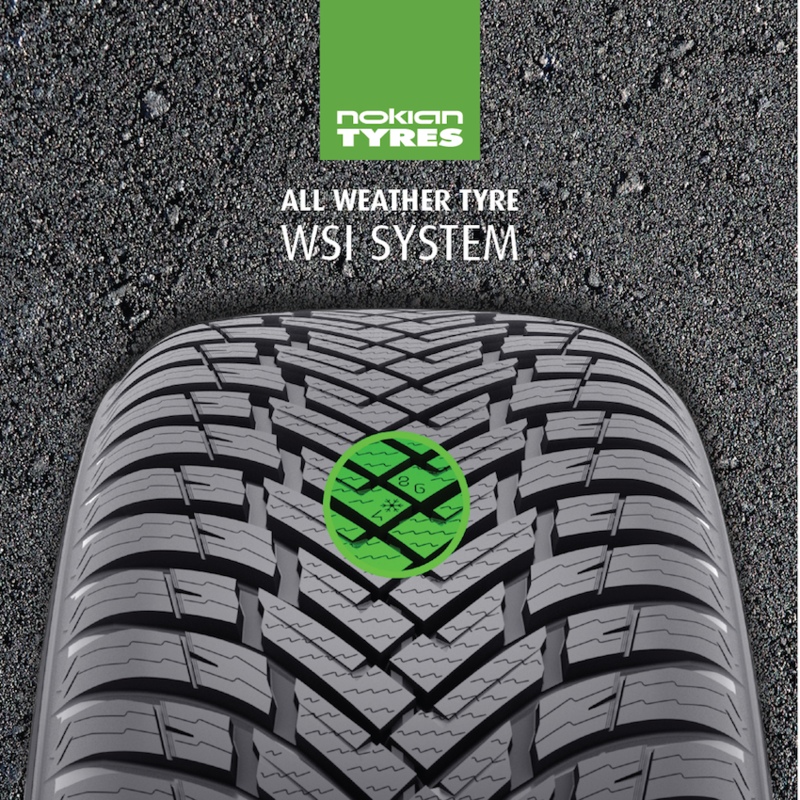 We have a great selection of Nokian tires for car, trucks, SUV and CUVs. Finding your tires just got easier at tires-easy.com.